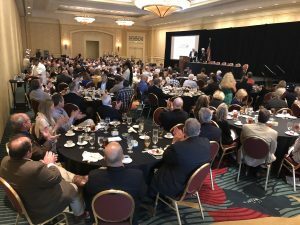 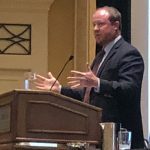 The three Republican candidates for Florida Agriculture Commissioner presented their views to approximately 200 attendees at a recent Candidate Summit Luncheon near Orlando. 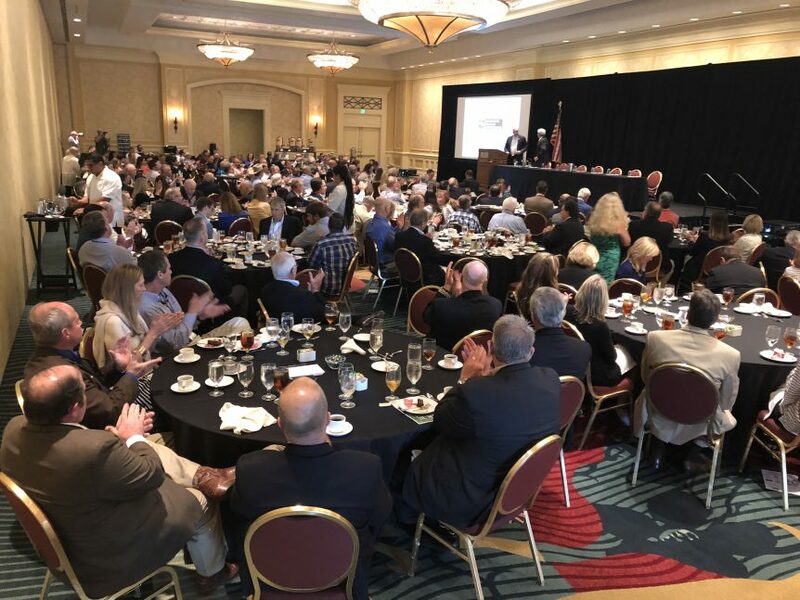 Coldwell Banker Commercial Saunders Real Estate organized and hosted the event in conjunction with its 10th annual Lay of the Land Conference, which draws a strong agricultural following. 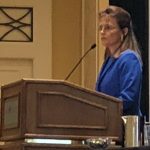 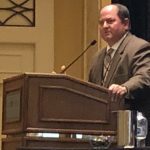 This is the first part in a Q&A series of articles that will feature comments from the three candidates for Florida Agriculture Commissioner who attended the luncheon, including (in the order they spoke) Matt Caldwell, Denise Grimsley and Baxter Troutman.